You may be a busy corporate head honcho, a scholar amidst a thousand books or a show stopper in a sleepy town with hardly any time to breathe. But, with Cricket’s most enigmatic festival in town, you cannot not make time for the IPL. Helping you cope with the heat, the Indian Premier League 2016, is here to cool off your troubles and rigors with its breezy cricketing delights. In this mega carnival of cricket, where some of the world’s best talents are in a contest of batting and bowling supremacy, those who didn’t get a chance to show their might in the recently concluded ICC World T20, are back to rock your world. This is IPL, Cricket’s glorious rainbow of fanfare and excitement where cricketing demi-gods meet their match on the T20 pitch of unpredictability. 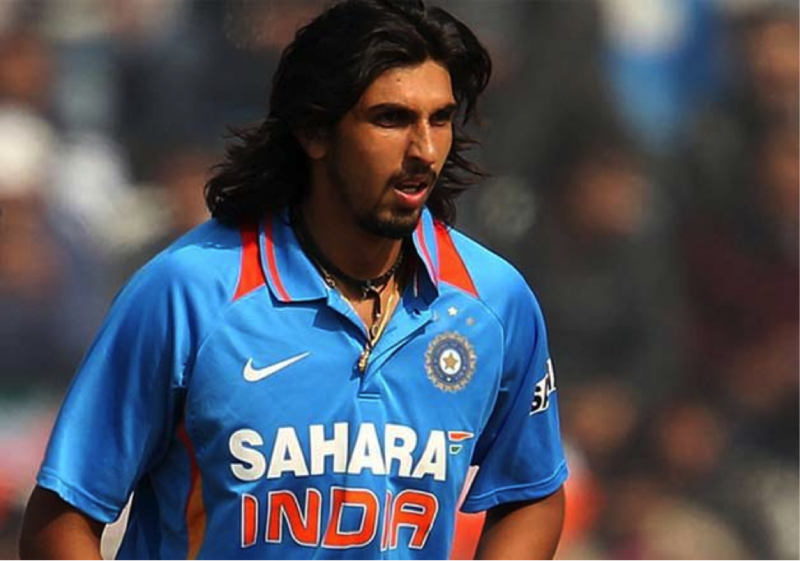 The Delhi fast bowlings giant has been the best fast bowler India produced ever since the left arm quickie Zaheer Khan. The 27 year old Delhi lad, a popular pick of Sunrisers Hyderabad in the last IPL Season has now made his way to Pune SuperGiants, one of the two showpiece creations of the IPL in the current season. Although a regular feature of Team India in both blue’s and white’s, we missed Sharma with his nagging pace and cunning accuracy in the ICC World T20 where India toppled the likes of Australia and Pakistan before being knocked over by the Windies. But with the collector of 67 wickets from 58 IPL appearances with best bowling figures of 5/12 in an inning, those competing against Pune will be sure of facing some chin music from a height of 1.92 meters. A handy middle order batsman, Kedar, who had been playing for the Delhi Daredevil’s outfit till the last season has made steady inroads down south. The 31 year old Pune born Jhadav rose to prominence with his fantastic limited overs international knock of 105 not out against Zimbabwe during his first and maiden trip to the country in 2015. A solid defence and that ability to rotate the strike, the right hander is a batsman on whom you can rely to up the scoring ante and put some valuable runs on board when the team needs it the most. 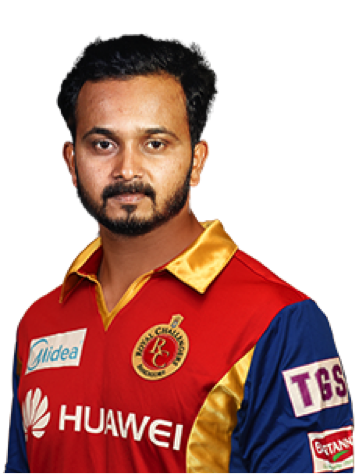 He would be hoping to make the most of his opportunity in a star studded Bangalore line up that already has the mercurial names of Gayle, De Villiers, Watson and Kohli right at the top. It’s a bit of a shame that a player of the class and caliber, the unbelievable athletic frame notwithstanding, does not find a regular mention in the Protean line up. Albie Morkel, one of cricket’s smartest, most capable and nicest guys is at his best when given the bowl in hand. With just a single test match appearance, Cricket South Africa has kept up with the tall and mighty Albie in select limited over’s cricket appearances, relying on his consistency to deliver quality results with both the cherry and willow. Often when not uprooting the batsman’s timber with his ‘seamers’ that spiral out of the batsman’s control, the 34 year old Transvaal born South African dons the bat in hand to send the white balls flying. Closing in on 1000 IPL runs and having collected 83 wickets at a miserly average of 27, Morkel can be a vitat cog in the wheel of the Delhi Daredevils. 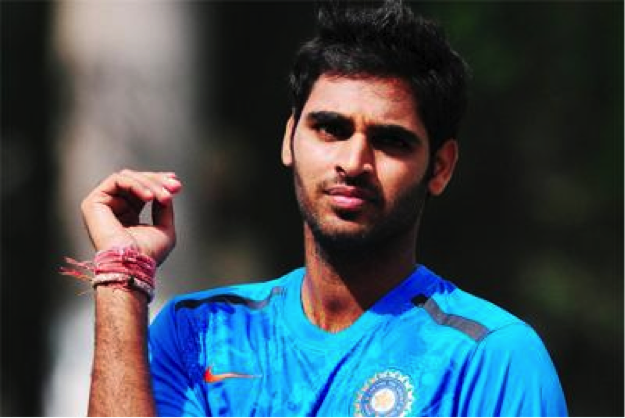 An experienced campaigner in the limited over format, Sunrisers Hyderabad shall be hoping for Kumar, their most utility bowler to keep a constant tab on the scoring rates. The Meerut born right arm medium quickie can bowl slower balls and the in-swinging yorkers with great aplomb and a certain cunning that can test the very best in the front. Having had a better part of the last year and a half marked with a rather indifferent form and injury concerns ever since the Champions Trophy (2014), Kumar, the collector of 64 IPL wickets from 60 appearances shall be hoping to create excitement in one of IPL’s most docile and silently aggressive outfits. That brute force, those muscled forearms and that cool and collected mind-frame coupled with all the batting strokes in the book, perhaps there wouldn’t have been a single cricket pundit or critic for that matter who wouldn’t have placed the last dollar in his pocked on Robin’s capabilities. Sadly though, often in and out of an Indian team where he always looked he belonged, Uthappa, now a legit star of Shah Rukh Khan’s fancy Kolkata Knight Rider’s outfit is an opening batsman who pulls in all the punches he possibly can from the slot of 20 overs. A dependable opening batsman and a dasher of cricket ball to all sides of the ground, Robin Uthappa, the scorer of a phenomenal 3000 plus IPL runs with 28 fifties, shall be amidst the cricketing buzz and ever hopeful eyes, not least from the bowling end as he will look to plunder opposition team to fall like nine pins. He’s young, he’s quick between the wickets, he can run at a rapid pace in the outfield and can magically spin the cricket ball. Axar Patel, the frail looking Gujarat born is at his best and also the happiest when he’s given the task of confusing batsmen with those slow left arm orthodox mysteries. Now, a regular feature of India’s overseas limited over’s tours, 22 year old Patel is also one of the important bowling mainstays of King’s Eleven Punjab outfit. Having already collected 30 wickets from the last two IPL seasons, ever since he debuted in 2014, Axar shall be hoping to spin batsmen into his own web of some cleverly bowled misconceptions from the 22 yards. You cannot not like this man. Cricket, a sport often belittled by miscarriages of its talent courtesy undoing’s in the form of corruption, lack of application of its talents and other ills is also a potent force beautifying the nature of sport in general. For in batsmen like Murali Vijay, lies Cricket’s beautiful tapestry of seeing rhythm, balance and skill taking a rare poetic form. 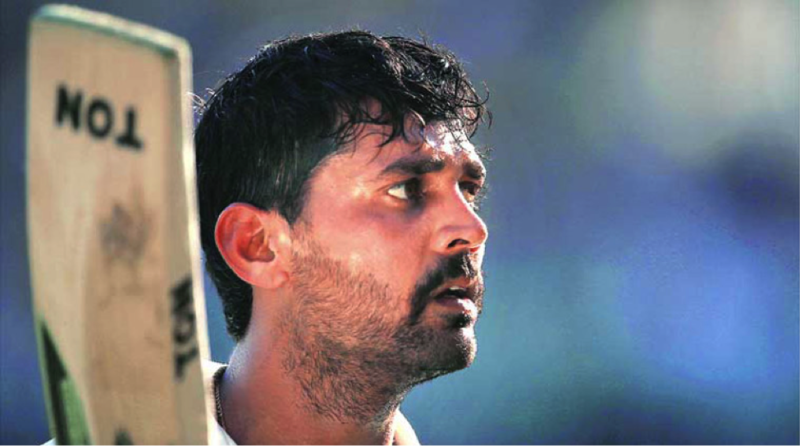 A regular feature of Team India’s test and limited over campaigns, King’s Eleven Punjab’s Murali Vijay, scorer of 2100 IPL runs from 87 appearances stayed out in the ICC World T20 but can only be expected to raise the batting ante of his Punjab outift, having had several months of rest. Vijay, shall be waiting to exhale and express himself akin to a pied piper in his taming of the hapless mice who he musically tugs away to obscurity. Living up to a name that epitomizes strength and power, 21 year old Kerala born Sanju is quite the Samson with the bat in hand. An avid run scorer at the very top with a strong technique and luscious stroke-play, the Dravid-nurtured former Rajasthan Royals bat has moved up North toward the belter of a batting squad at the Daredevils. 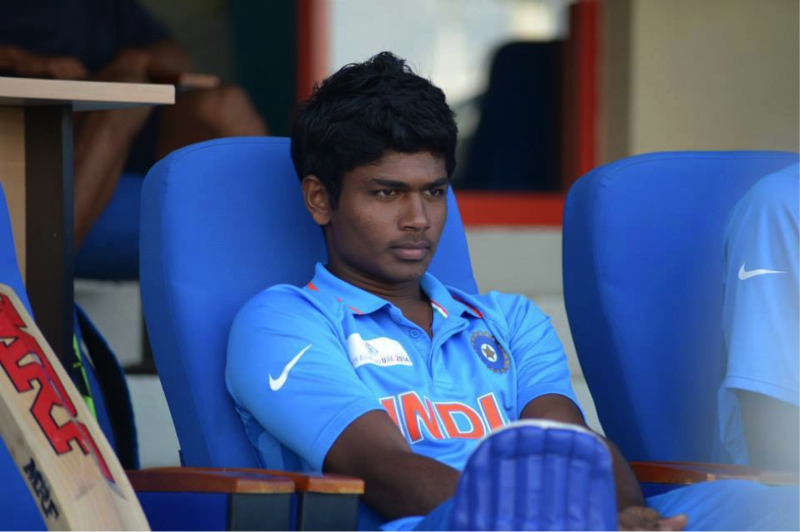 Revered for his clean hitting abilities, the baby-faced Sanju Samson can unleash a literal run-fest with his bat in two, as he has so ably done earlier, having played alongside the remarkable talents of Shane Watson, Ajinkya Rahane, Stuart Binny and James Faulkner. With 764 runs and 3 fifties, the big hitting Samson shall be hoping to get it ‘right’ for the thus far inconsistent and under-scoring Delhi Daredevils. 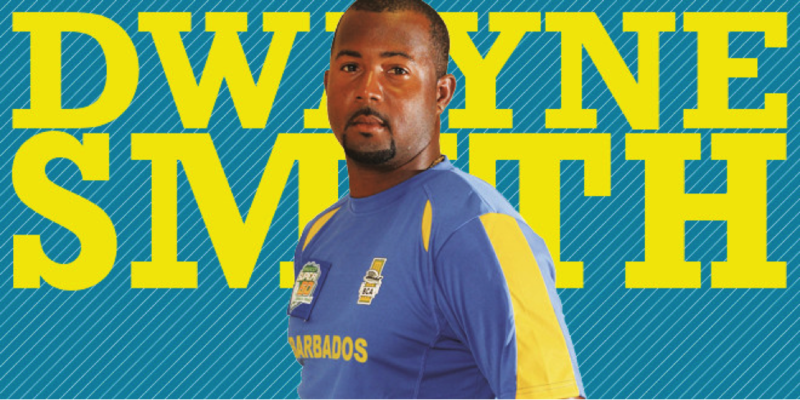 Dwyane Romel Smith is a name that at the very top of a batting order can evoke quite a nightmare for the bowlers in front. And, he’s done just that with 4 back to back stints with the erstwhile Chennai Superkings. The scorer of a prolific 1540 runs at an average of 31, quite handy for a 20-20 format, is a name to reckon with in the dizzying heights of the IPL. Often a formidable mention in the Windies’ batting-heavy T20 line up, it was quite a surprise to have seen Smith opt for the Caribbean domestic league T20, giving the ICC World T20 a miss. But, the man who has struck 76 thundering sixes, middling most with sheer timing and brute force shall be looking forward to make amends for a long absence from the T20 version of the game- perhaps a natural fit for Smith’s “you miss, I hit” firebrand of Cricket.